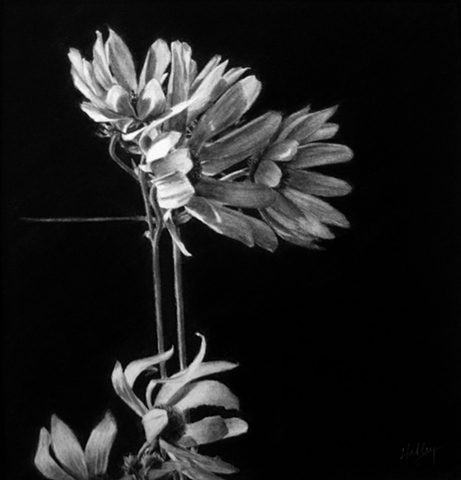 I use charcoal to explore and celebrate the world beyond color. Without the visual splendor of color, we experience people, places and objects in an unexpected context that provides an opportunity to rediscover the often-overlooked familiar. While I remain faithful to the physicality of my subjects, photographic perfection is not my objective. Working with the nuances of tone, light and line, I strive to capture a deeper, more profound, essential truth about each of my subjects.